Many fans of the classic have never had the chance to experience it on the big screen and this gives them the opportunity to do just that. But the screenings are only happening on two nights, so if you want to go, you'd better clear your schedule and get tickets asap. 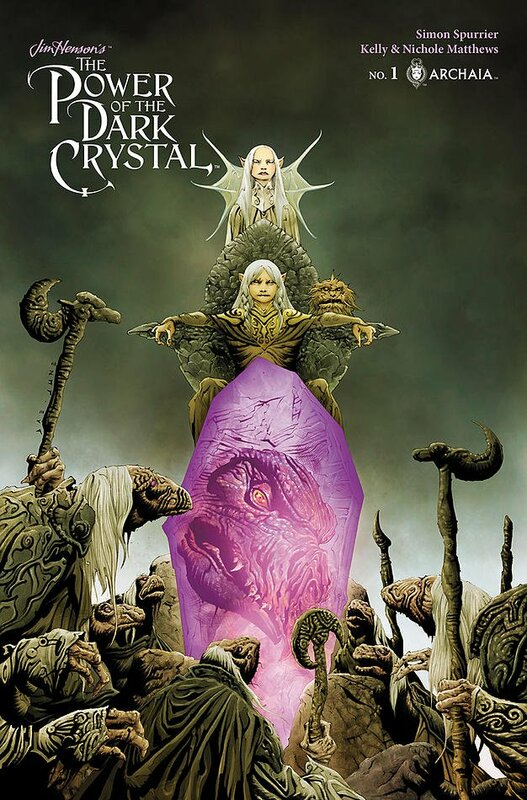 The Dark Crystal will play in U.S. movie theaters on Sunday, February 25, and Wednesday, February 28, at 2:00 p.m. and 7:00 p.m. local time on both days. So you'll have a couple of chances to catch the movie in theaters. Tickets for the event are set to go on sale on Friday, January 12. If you want to get it on this special event, be sure to grab tickets early. Tom Lucas, Fathom Events Vice President of Studio Relations, had this to say about the upcoming screenings of The Dark Crystal. 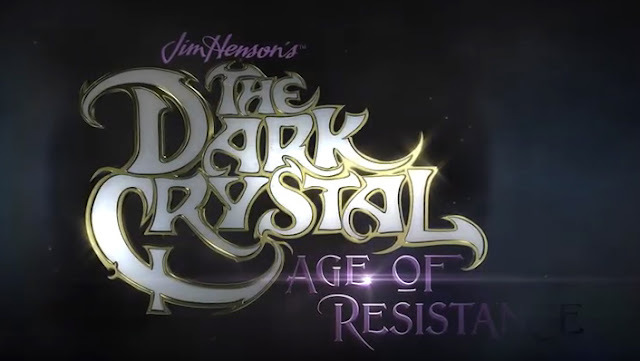 "Jim Henson created a truly one-of-a-kind experience with The Dark Crystal,' one that is rarely seen on the big screen. 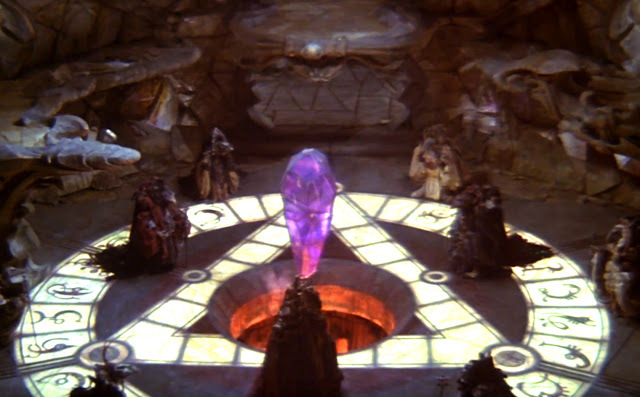 Fathom Events could not be more excited about the privilege of working with The Jim Henson Company, Universal and Sony to give movie lovers the chance to see the visual splendor of The Dark Crystal in theaters." Jim Henson and Frank Oz co-directed The Dark Crystal, which has truly taken on a life of its own in the years since its release. 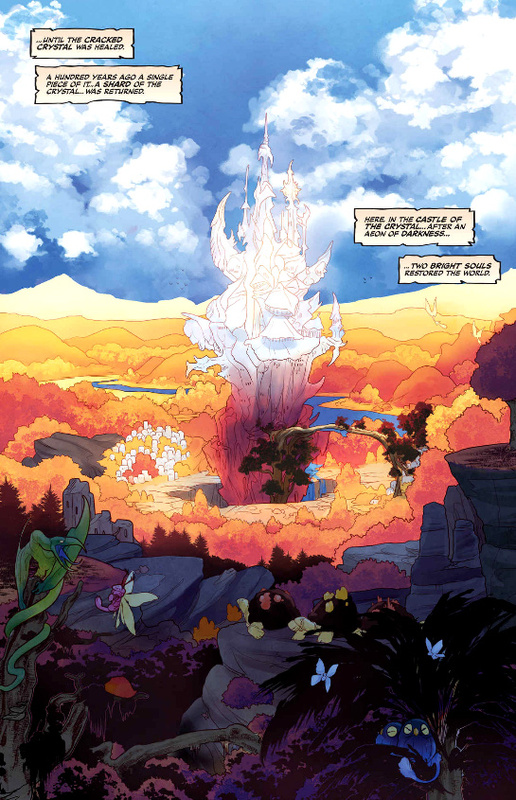 The story of The Dark Crystal takes place in the world of Thra, which has been torn asunder by a fracture in a great magic crystal, which caused two races to be created: the tranquil Mystics, or urRu, and the evil Skeksis, who all but destroyed Thra's native species, the Gelflings. Now, the Mystics have summoned Jen, one of the last surviving Gelflings, to find the lost piece of the crystal. 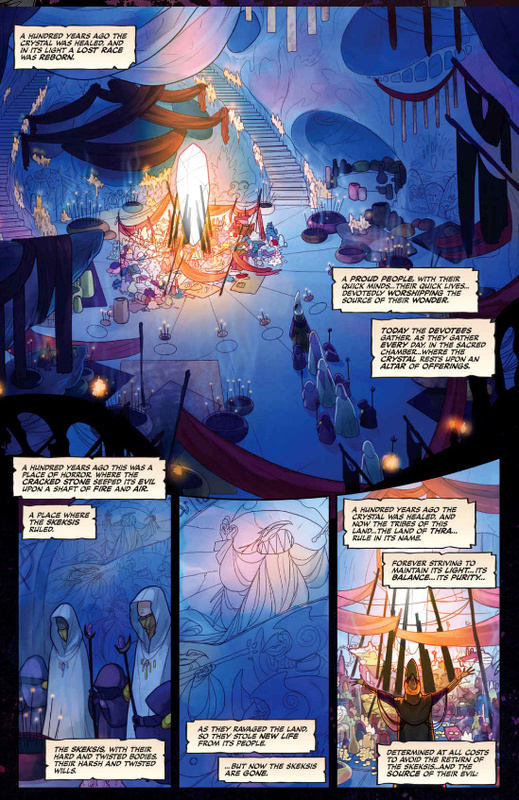 The quest sends him on an unbelievable adventure that can restore harmony and peace to Thra. Netflix is currently working on a 10-episode prequel series, Dark Crystal: Age of Resistance, which is expected to debut next year on the streaming service.